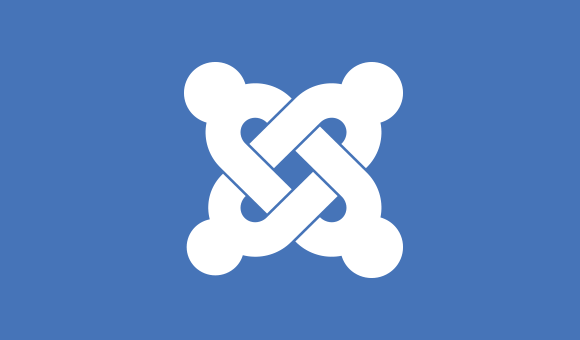 Joomlaprofessionals.com creates new online shop for large health product store! With the express checkout Klarna Checkout! 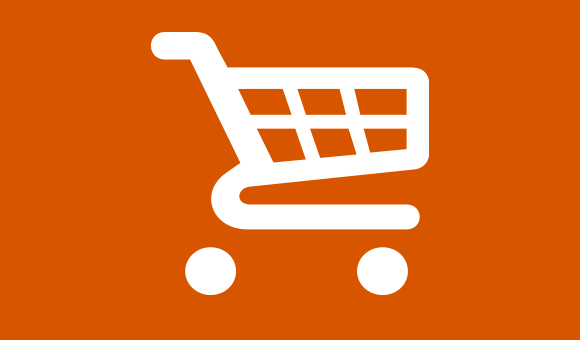 The online shop has been created using Virtuemart 3 and has a link to Mailchimp for newsletters. The design was specially created to match Hälsogiganten’s graphic profile and we also assisted in developing several design-elements on the site. 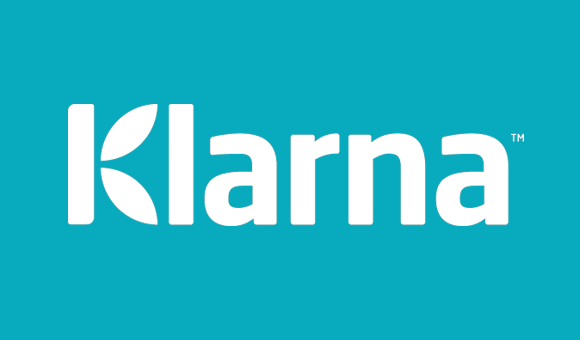 We installed the express checkout Klarna Checkout to ensure quick and easy payment! The platform for this e-commerce is the latest version of Virtuemart 2.0. An open-source solution with many functions for both the merchant and customers! An especially advanced and quick checkout for simple payment with all of the common payment methods currently in use in Sweden including: cards, bank transfer, installment payments and invoices.